Turning one thing into another is magic. HP has created a little magic of its own with our NEW HP Recycled Satin Canvas. A first of its kind—this printable canvas is made from 100% recycled water bottles! 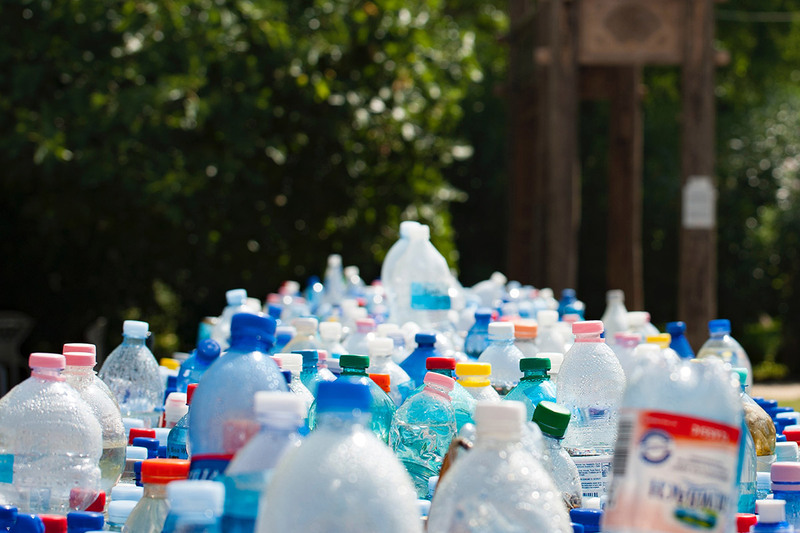 Between five million and 13 million tons of plastic are leaking into the oceans every year and 91% of plastic waste is never recycled! 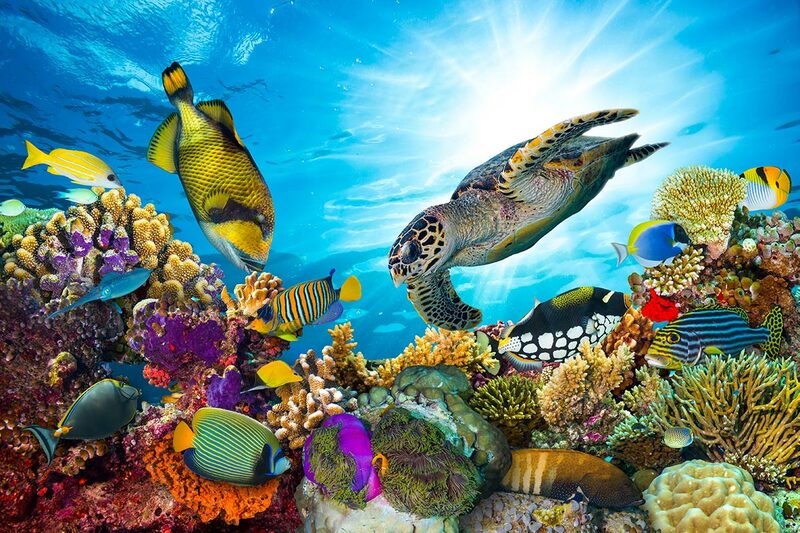 In addition to this environmental assurance, HP Recycled Satin Canvas produces outstanding image quality and durable canvas wraps that resist edge cracking. This innovative canvas is priced lower than most similar canvases in the market and provides a one-step solution for print service providers by eliminating the need for a costly and time-consuming protective coating. Compatible with aqueous inks, HP Recycled Satin Canvas has a slightly textured, satin-finish that produces an artistic look and feel for photo enlargements, reproductions and retail, corporate and hospitality décor. 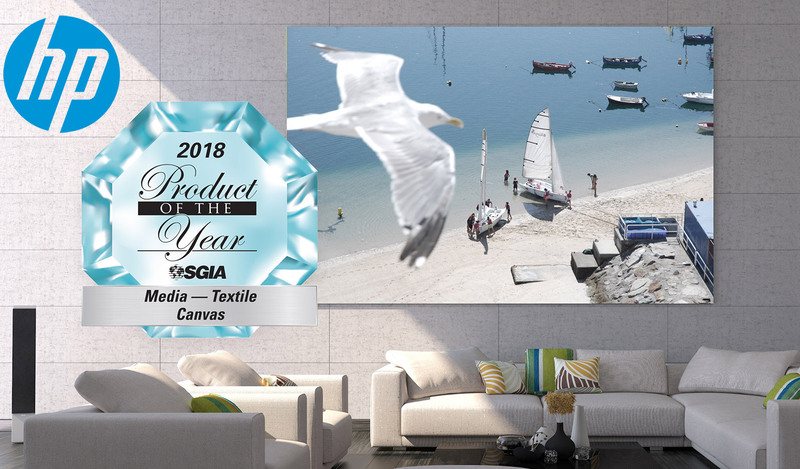 HP Recycled Satin Canvas was awarded the 2018 SGIA Product of the Year by the Specialty Graphic Imaging Association— one of the print industry’s most prestigious awards. For more information on this pioneering new canvas, a free sample, or to order, call us at 888-893-4668, or email at info@HPLFMedia.com. Like our content? You can download these assets or we can help you customize the email templates and videos with your logo and company contact information. Visit the HP Support Hub located at support.hplfmedia.com.